To keep Zalando’s competitive edge in the market we need to constantly improve our delivery and returns proposition. In Smart Delivery, the heart of Zalando Logistics, we know best how to bridge the last mile for our customers by offering the most convenient options to deliver their parcel anytime and anywhere. No parcels can leave Zalando warehouses without Smart Delivery Product hence our team has a long history within Zalando Logistics and direct impact on customer happiness. Hands-on experience with React, NodeJS, ExpressJS, Webpack, Typescript, and Mosaic. 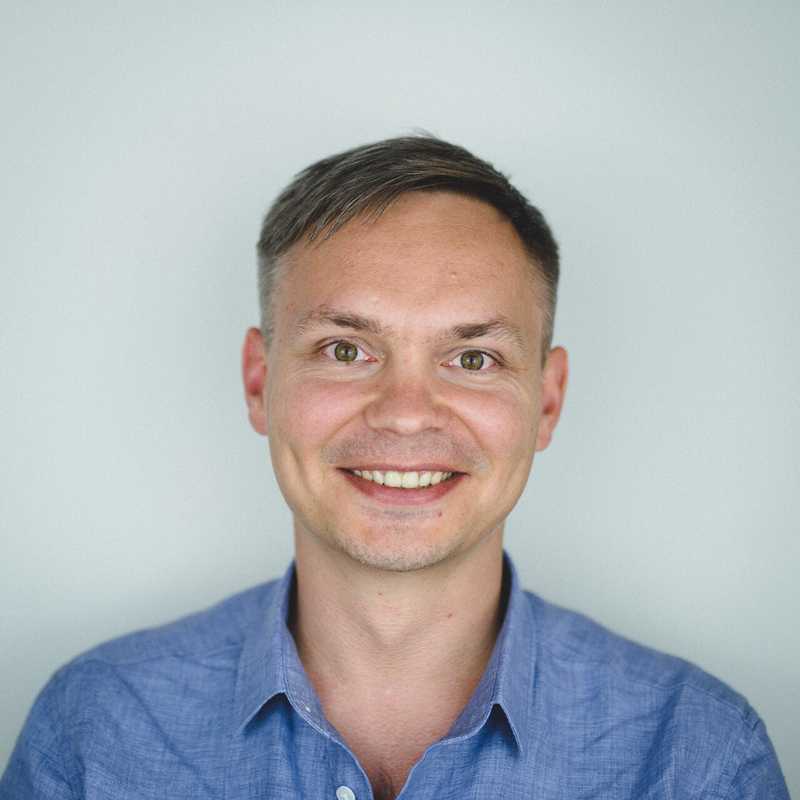 Experience testing with Enzyme and Jest. 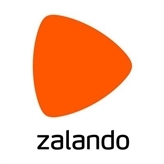 As Zalando transforms from Europe’s leading e-commerce company into a multi-service platform for fashion, this is an exciting time to join us. We live Radical Agility, a methodology built on trust and backed by an architecture that lets us move fast while keeping complexity low. Open Source and InnerSource development is integral to our engineering practices and culture, supported at every level.